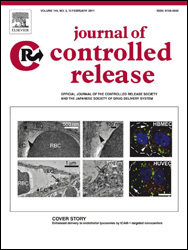 BioE graduate student Rasa Ghaffarian's illustration appeared on the cover of the Journal of Controlled Release. It shows anti-ICAM nanocarriers being transported across Caco-2 cell monolayers via a vesicular transcytosis pathway related to cell adhesion molecule-mediated endocytosis, without affecting the paracellular permability. 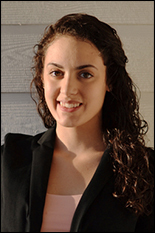 A paper first-authored by Fischell Department of Bioengineering (BioE) graduate student Rasa Ghaffarian outlining a safer, more effective form of oral drug delivery was featured on the cover of the Journal of Controlled Release, one of the top publications focusing on drug and gene delivery, tissue engineering, and related diagnostics. 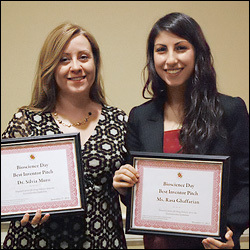 Ghaffarian's paper, "Transport of nanocarriers across gastrointestinal epithelial cells by a new transcellular route induced by targeting ICAM-1," details the work for which she and her advisor, Associate Professor Silvia Muro (BioE and Institute for Bioscience and Biotechnology Research [IBBR]) won the University of Maryland's Life Sciences Invention of the Year and the American Society of Nanomedicine's Best Poster Award in 2011. Although oral administration of drugs and therapeutics is preferred due to its simplicity, low cost, comfort, and higher level of patient compliance, in many cases, only a fraction of the dose swallowed ever reaches its target due to the harsh environment of the digestive system. 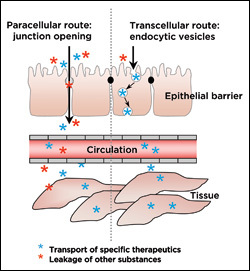 Drugs can be "pushed through" junctions between the epithelial cells lining the gastrointestinal (GI) tract, but this may result in side effects if other substances cross the junctions when they are opened. 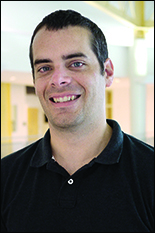 Muro and Ghaffarian created a system in which drugs are loaded in nanocarrier particles that are targeted to cell surface receptors that control natural transport across the GI epithelial cells, providing safe passage into the circulation without "using force." 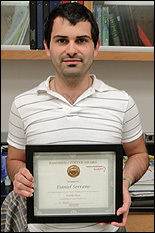 "We are very proud to have our paper published and represented on the cover of JCR," says Ghaffarian. "It's a culmination of years of effort in what we believe to be a very important contribution to the scientific community. Our research not only addresses a practical need to transport macromolecular therapeutics but it also underlies a fundamental yet less-known biological phenomenon, transcytosis. 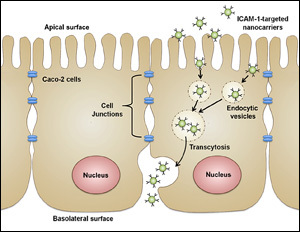 In continuation of these promising results, we hope to expand upon both the practical implications as well as fundamental knowledge afforded by CAM-mediated transport in the GI tract. " 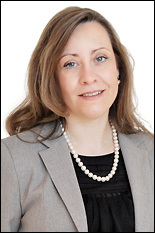 Ghaffarian's article is the second from the Muro Group to be featured on the Journal of Controlled Release's cover. In 2011, Janet Hsu's work on the delivery of therapeutic enzymes used to treat Fabry disease was featured on the journal's cover and was the topic of the issue's cover story essay by editor-in-chief Kinam Park.